But who is Moe? Is he some random guy with a magical recipe for killer southwestern food? Nah, although that does sound like a cool dude. 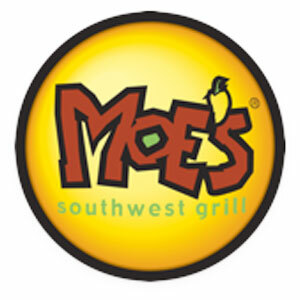 Moe’s actually stands for Musicians Outlaws and Entertainers, which is why music is more than background noise to us. And we’re not just talking about some trendy song or band. We’re all about the pioneers. The ones who made more than music; they made memories. Our hand-selected playlist is filled with the amazing artists who left this world too early since these legends changed the musical landscape and continue to inspire guitar slingers, lyrical poets and a new generation of pioneers.